In the final days of WWI a shell-shocked tunneller must lead an Allied team into a hidden German base…100 hundred feet below the trenches. The Germans have lost control of a highly contagious biological weapon that turns its victims into deranged killers. 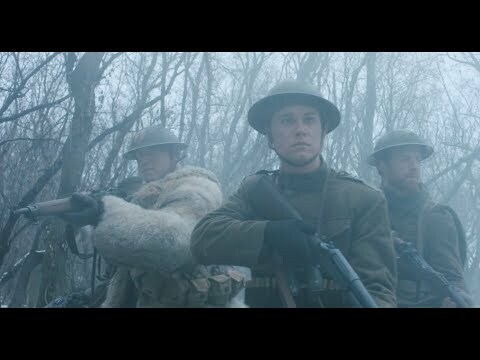 The Allies find themselves trapped underground with hordes of the infected, a rapidly spreading disease and a team of German Stormtroopers dispatched to clean up the mess. The only thing more terrifying than the Western Front…is what lies beneath it. Trench 11 was released on DVD and VOD 229d ago in the US. Notify me when Trench 11 is available.